and we will display them on our website for all to admire. 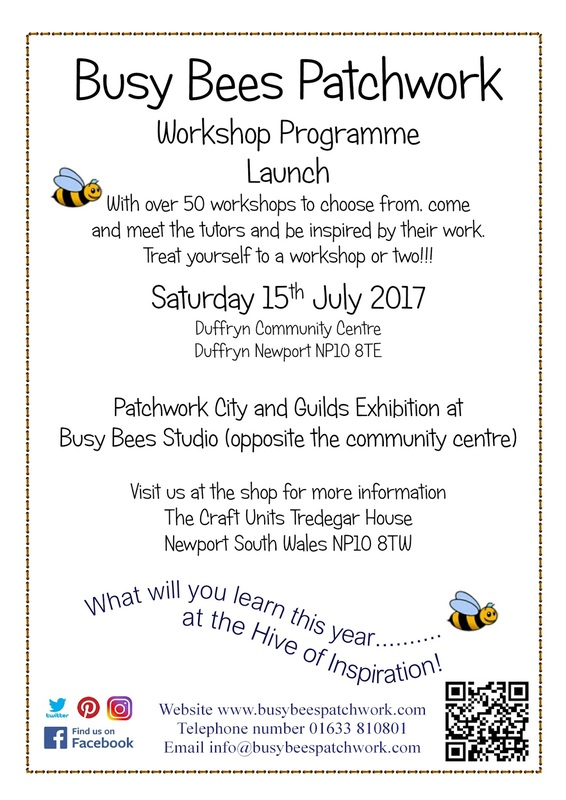 treat your self to a workshop or two! 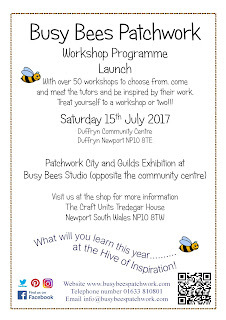 for more information contact the shop and speak to Beccy.